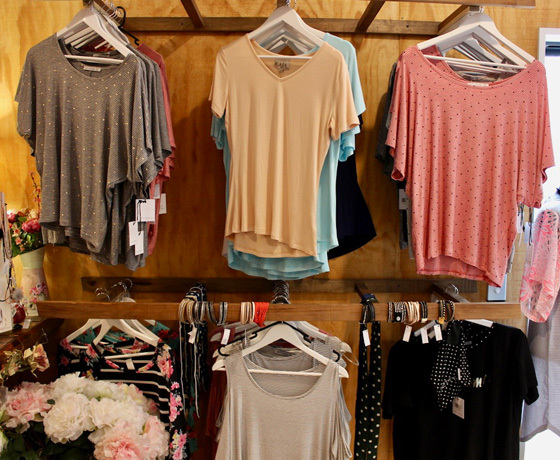 A small boutique nestled in the heart of Bobby Square in Fairlie. 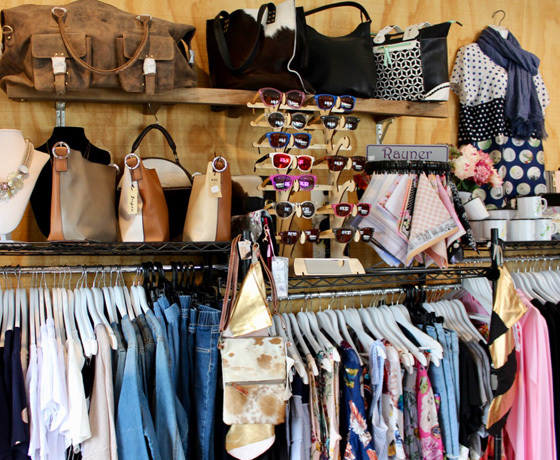 Filled with beautiful treasures and the best quality fashion labels to fulfil your needs for all ages. 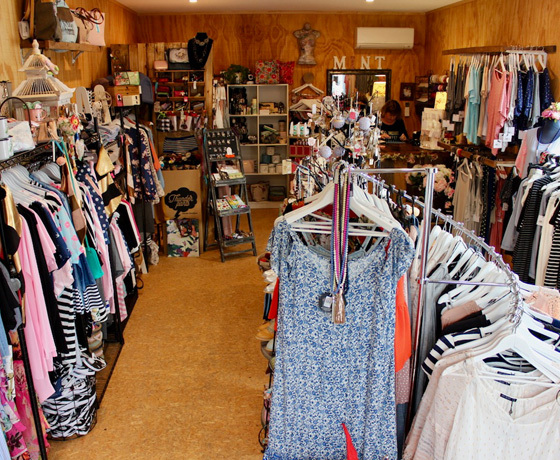 They have been operating for the past eight years and look forward to building up their business both instore and online. 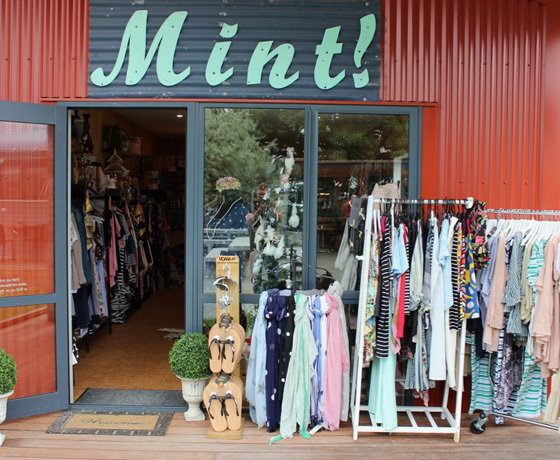 How to find Mint Boutique?